Tesla Motors is selling $500 million in additional stock, and CEO Elon Musk says he'll be one of the buyers. Tesla announced the new offering Thursday, saying it would use the proceeds to fund some of its major and costly initiatives. Musk said he intends to purchase $20 million of the common stock at the offering price, which has yet to be set. Tesla shares are up 7% so far this year, but they've hit a rough patch in recent weeks on concerns about the company's performance. Shares are off 12% since it cut its guidance on August 5 for how many cars it expects to build this year. The company also announced it had burned about $360 million in its cash reserves in the quarter due partly to the ramp-up cost of building its new SUV, the Model X, which is due to go on sale in September. 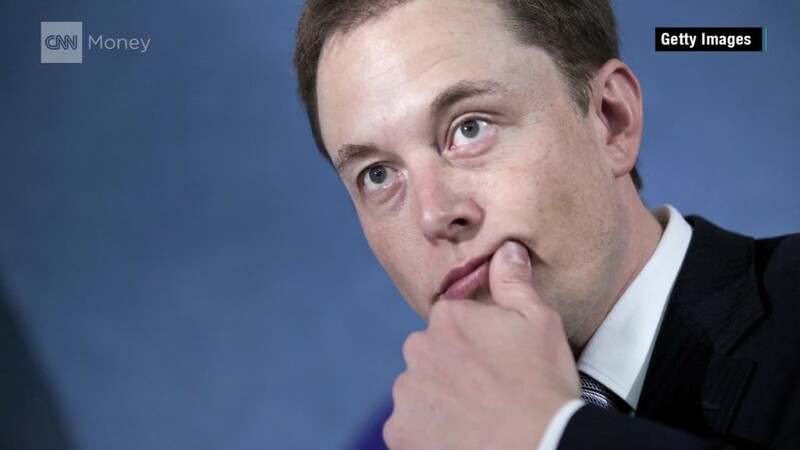 In response to questions from stock analysts following the earnings report, Musk indicated he was considering the new stock offering. He insisted the company had sufficient cash but said there was an advantage to raising more capital from investors. Shares of Tesla (TSLA) were slightly higher in early trading Thursday following the announcement. The company said the cash from the new offering would be used on its ongoing efforts to build a the Model 3, expected to be available in 2017 and sell at a fraction of the cost of the current Model S and Model X. It also will spend some on its new large battery system for in-home and business use, as well as on its so-called Gigafactory, the plant now under construction in Nevada. Finally it also will continue to add to its network of high-speed charging stations that can be used by Tesla car owners. Musk can easily afford the additional $20 million investment. He has an estimated net worth of $13 billion, according to Forbes. That number includes his 22% stake in Tesla and his holdings in SpaceX, which is building a space capsule that is expected to be used to carry U.S. astronauts into space. His initial fortune came from being a co-founder of PayPal (PYPL), which was sold to eBay (EBAY) for $1.5 billion in 2002.